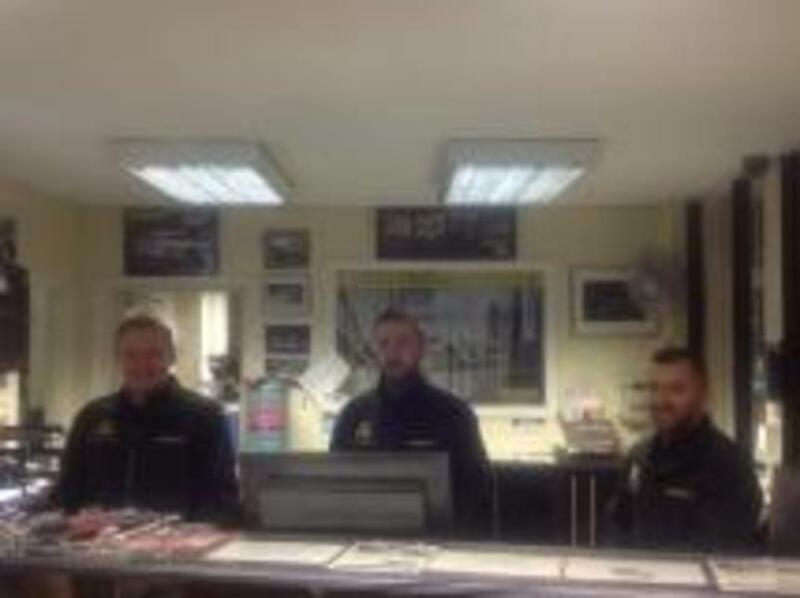 A2 Tyre Supplies was founded in 1975 by father and son John & Gary Lorton and after a year or two brothers; Kevin and Simon joined the ever-growing business. In 1995 Simon and John retired from the business and brothers Gary and Kevin took over and kept the business excelling and offering the professional services you deserve. In 2001 Kevin’s son, also called Kevin, joined the business and 4 years later Gary’s son Robert joined the company. From the formation of the company to this very day they are making sure that they use the most advanced equipment that the world has to offer to make sure that you get the highest professional service possible. We guarantee you that all of our staff are professionally qualified in all aspects of tyres and fitting, including the specialised fitments that are required for vans, 4x4s and high performance vehicles. We guarantee that you will receive a swift, friendly and efficient service. We have transferred through two properties so that we can make sure you will get the best service we can possibly offer you. We offer a viewing area so that you are able to watch your car being worked on or you are able to sit in our comfortable waiting room while we take care and professionally keep your vehicle in the best condition possible. 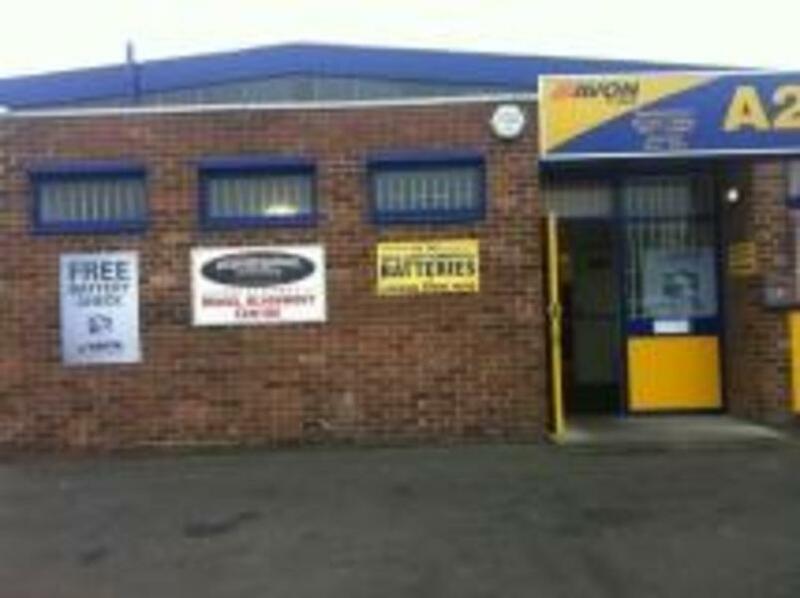 So whether you need tyres, batteries, exhausts or even servicing, give us a call or even visit our workshop and see for yourself how professional, friendly and customer orientated we are. Oh and let’s not forget how low and competitive our prices are. The Workshop We aim to excel at customer satisfaction and this why we have equipped our workshop with 4 fitting bays, a service bay and 2 wheel alignment bays. 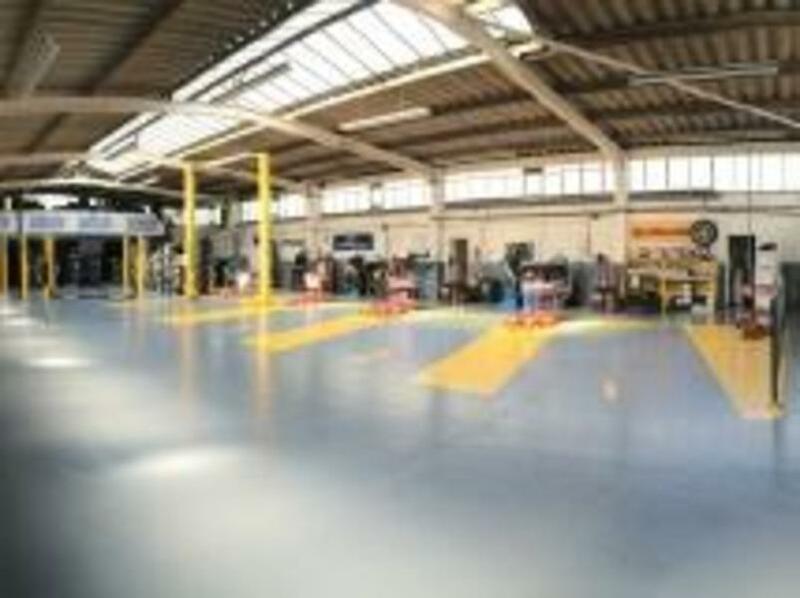 Our workshop consists of 4 fitting bays and 4 tyre changing machines and 3 balancing machines that are capable of fitting tyres up to 24 inch and run flat tyres. Our workshop is also equipped with 2 of the latest Supertracker 4 wheel computer lazer alignment systems which guarantees that your vehicles' wheels will be perfectly aligned. We also will print out the before and after results so that you are personally able to see that we have correctly adjusted your wheel alignment to the manufacturers guidelines. We have also installed a servicing bay which we are able to offer you a range of services from replacing an exhaust to a full vehicle servicing. 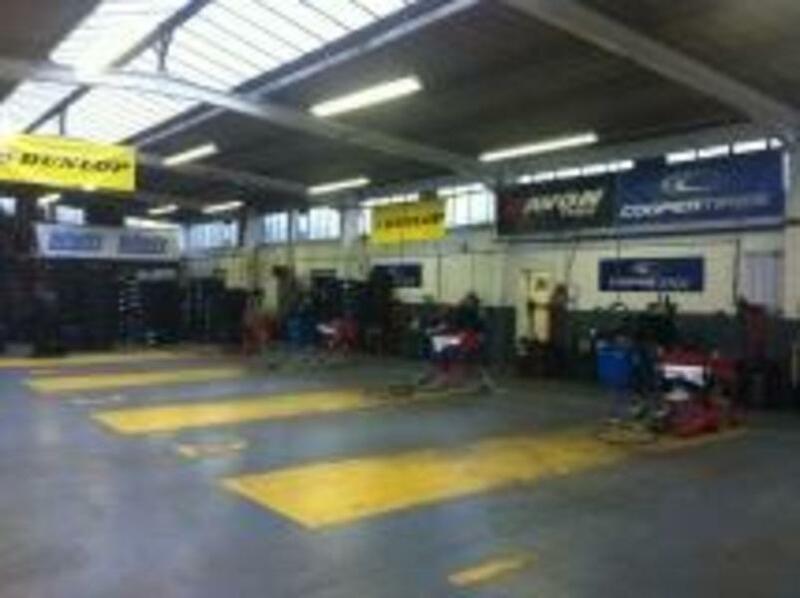 With over 2500 tyres in stock we make sure you get the fast and friendly service you deserve. If we do not hold the specific tyre you would like we will make sure that we put in 110% to make sure we receive and fit the tyre as soon as possible.